According to the latest report from Bloomberg, the guys from Cupertino are currently in talks with major U.S. insurance companies, which include UnitedHealth and Humana, over the possibility of using the HealthKit platform. 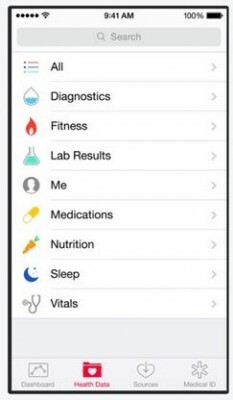 Apple says that this platform can be utilized for collecting data required for insurance firms and various medical providers. Several new images have recently appeared on the Internet that show us something very similar to the partially assembled iPhone 6. 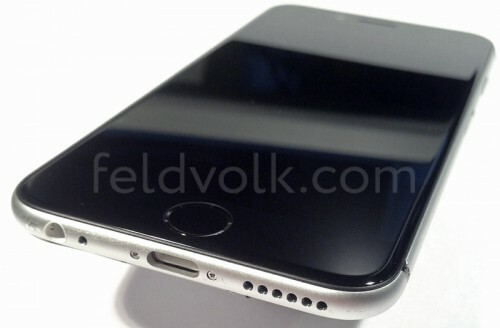 The images have been shared by a luxury modified iPhone seller called Feld & Volk. They are available below. 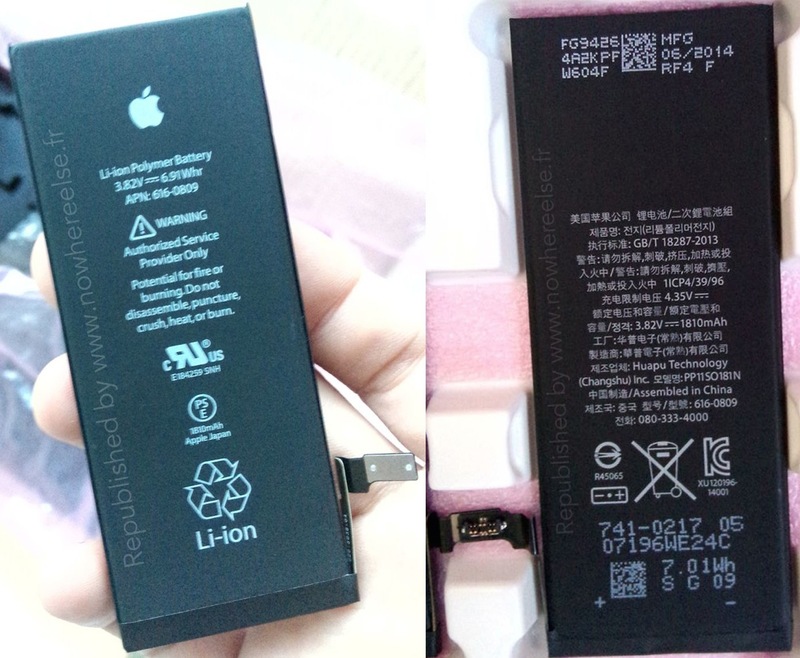 Several new images appeared on two different websites yesterday that show something what appears to be new batteries for the upcoming 4.7-inch and 5.5-inch iPhone 6 models. Several new images have been recently shared by a well-known analyst Sonny Dickson, who has a good track record of Apple’s product launches. These images show something what appears to be a genuine back panel from the long-anticipated 4.7-inch iPhone 6. Not only the embedded Apple logo and camera ring for the next-gen iPhone appeared today on the Internet. Apart from these two leaked parts, another one surfaced on a website called Apple.Club.tw. 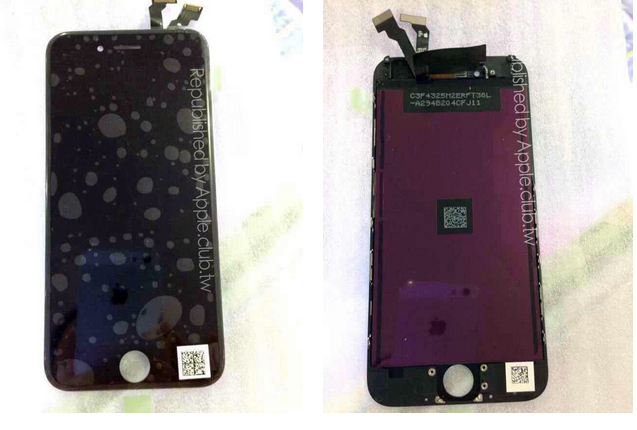 This is a leaked front panel for the upcoming 4.7-inch iPhone 6. You know what? 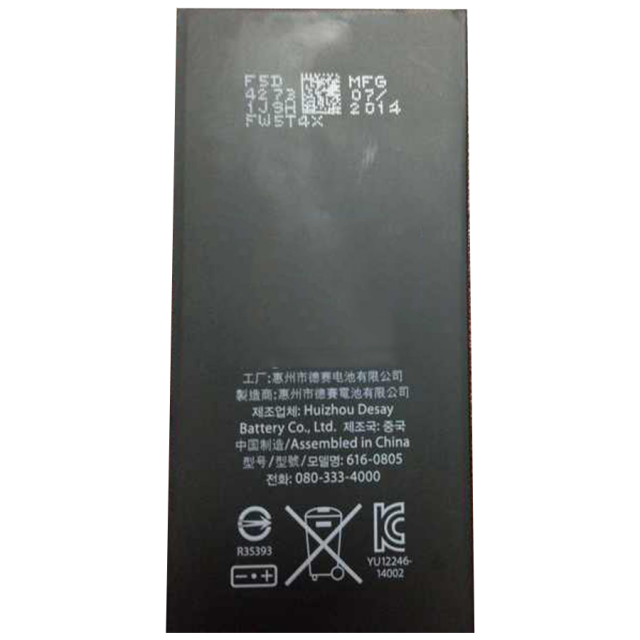 Since it looks similar to the panel of the iPhone 5s, I think it is the panel that will be actually installed on Apple's new handset. Apple has recently released a new iTunes 11.3.1 version that contains a fix for the bug that was preventing the podcasts section from working properly. If you encountered problems with iTunes on your Mac after the update, I suggest that you read this article up to the very end. 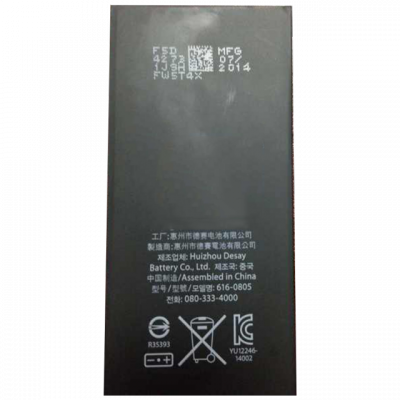 According to the latest reports from Asian experts, Apple's next-generation 4.7-inch iPhone will boast of better 2100mAh battery. The ESM-China analyst Sung Chang Xu says that he got the information from reliable supply chain sources, however, I don't think we can believe it. 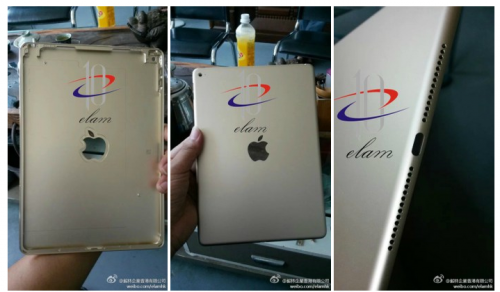 Several photos showing something what appears to be the second-generation iPad Air rear shell have recently leaked online. According to what a Japanese blog called Macotakara writes, the images have been first spotted on the Chinese Sina Weibo network. 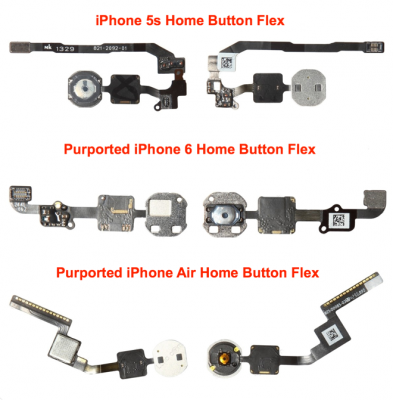 5.5-inch iPhone 6 to Get Faster Processor Than 4.7-inch Handset? 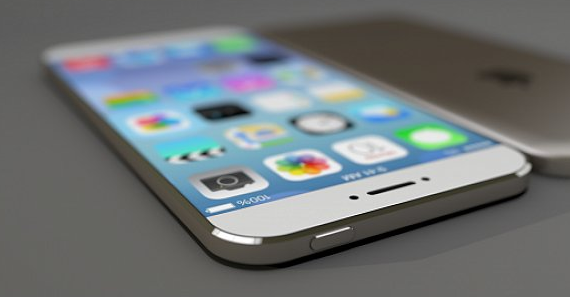 As you probably know, Apple’s 5.5-inch iPhone 6 will differ from the 4.7-inch device. 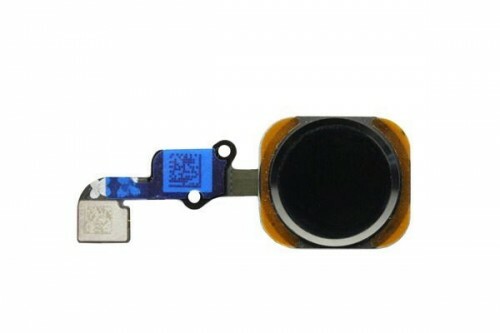 According to the previous reports from several analysts and rumors, the handset will get an optical image stabilization system and a separate NFC chip. Today a new report from Cowen & Co. analyst Timothy Arcuri appeared online, which suggests that aside from the improvements I’ve mentioned above, the larger iPhone 6 will get a faster processor. The guys from Cupertino have recently released a new ad called "Dreams". 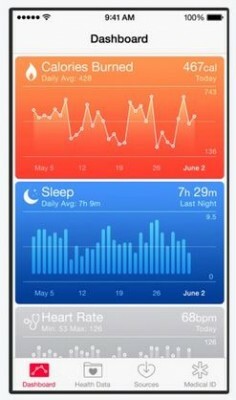 This time it is focused on Apple's iPhone 5s and its Camera and Photos apps. The short video is available below, take a look. A couple of new photos showing leaked parts for Apple’s next-generation iPhone have recently appeared online. 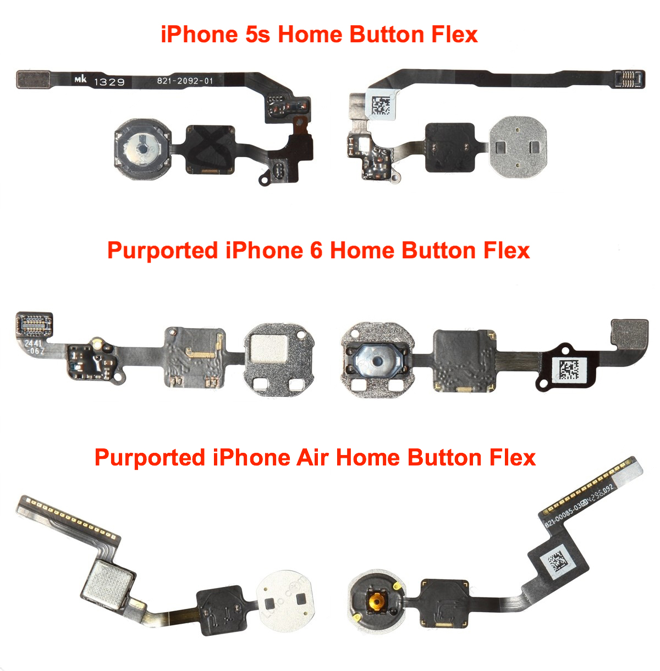 This time the images depict something very similar to the home buttons for both 4.7-inch iPhone 6 and the 5.5-model nicknamed iPhone Air. As usual, the photos have been spotted on Nowhereelse.fr, that is why I think they are legitimate. 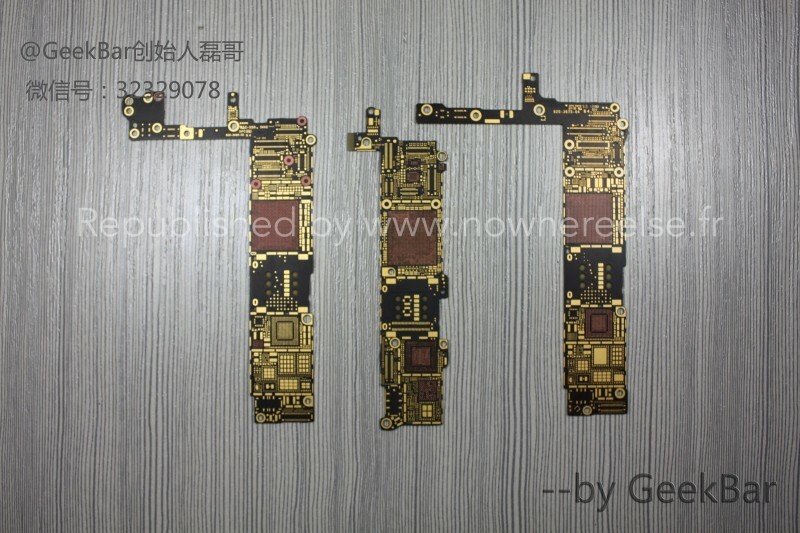 Several new images appeared online that show two bare logic boards for Apple’s 4.7-inch and 5.5-inch iPhone 6 models. 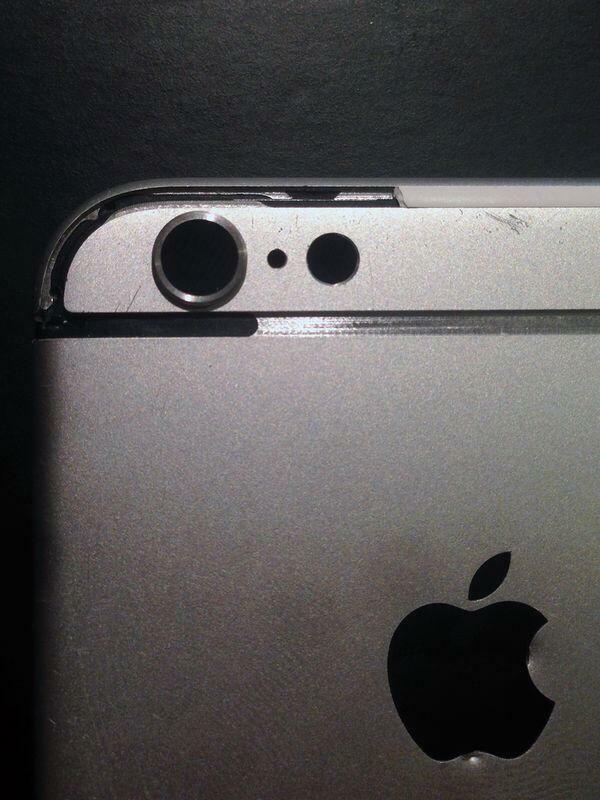 Last week a photo surfaced on the Internet, which showed an identical detail for only a 4.7-inch model. 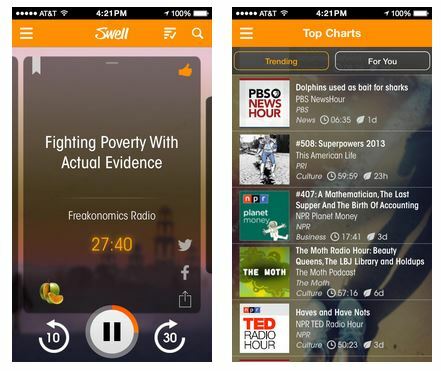 Apple to Acquire Swell Radio Soon? Looks like Beats Electronics wasn’t the only music-related company the guys from Cupertino planned to purchase this year. According to the latest report from Re/code, Apple is currently considering the possibility of buying the firm behind the music streaming application called Swell Radio. The price of acquisition is $30 million. Several new images showing Wi-Fi antenna, Touch ID home button, SIM card trays and a rear shell for the upcoming iPhone 6 have recently surfaced online. The photos have been first spotted on a Japanese website ascii.jp. You may take a look at them below. iOS 8 and OS X Yosemite 10.10 to Come Separately? Despite the fact that Apple’s OS X Yosemite 10.10 and iOS 8 are expected to be deeply integrated into one another, it is very unlikely that the guys from Cupertino will release these two operating system simultaneously. Even more: everything points to the separate releases.